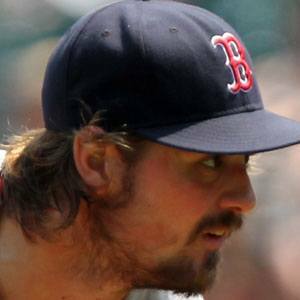 Dominant left-handed reliever who had his breakout as a member of the Boston Red Sox from 2011 to 2014. He was named ALCS MVP in 2016 while helping the Cleveland Indians reach the World Series. He earned the Roger Clemens Award during his senior season with the University of North Carolina at Chapel Hill. He was named AL Reliever of the Year as a member of the New York Yankees in 2015. He married Katie Miller in 2010 and he has a son named Max. He became teammates with David Ortiz on the Boston Red Sox in 2011.